We have all heard that old saying “An apple a day keeps the doctor away”, well an apple might not keep the doctor away but it may make it easier not to see the doctor as often. Apples are available all year round but they are so full of flavor as we head into fall. 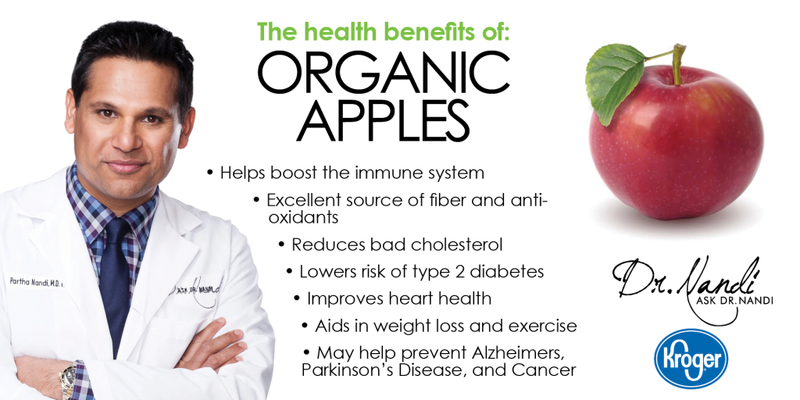 Why not add apples to your diet and feel the health benefits! Apples are full of fiber which has so many benefits to our health. Recent studies have found that women who eat an apple of a day is less likely to develop Type 2 diabetes. The odds are reduced by 28%. The fiber in organic apples binds with the fats in the intestines which lowers cholesterol resulting in a healthier person. 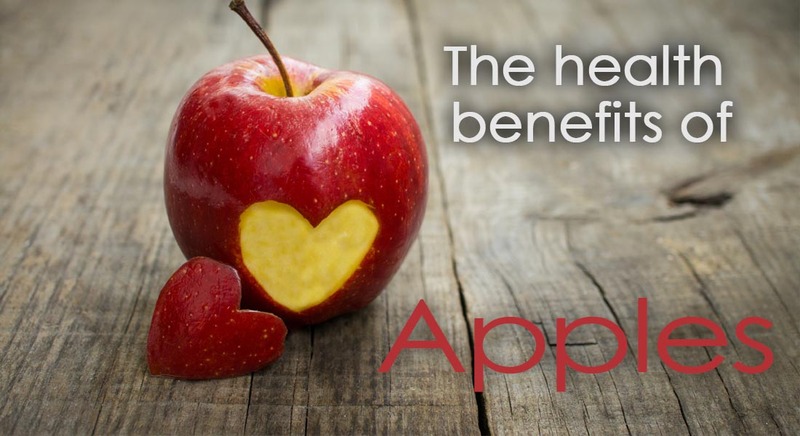 Don’t throw away the apple skins because they contain something a phenolic compound that has been found to prevent cholesterol from solidifying on your artery walls if it gets into your cardiovascular system. The result is a healthier heart. Recent research has found a correlation between apples and Alzheimer’s . Mice who were fed apples and drank apple juice had a higher level of the neurotransmitter acetylcholine. The mice also performed better in mazes than those who did not receive the apple juice. Researchers are hoping that apples may help to prevent the onset of Alzheimer’s and slow the aging of the brain. Doctors are busy studying the effects apples may have on the symptoms of Parkinson’s Disease. Some results have suggested that the high amount of fiber in apples can give a certain amount of protection against Parkinson’s because of the free radical-fighting power of the antioxidants contained in the meat of the apple. Did you know that apples may be a big help in boosting your immune system? When you go to the local market pick up red apples because they contain an antioxidant called quercetin. 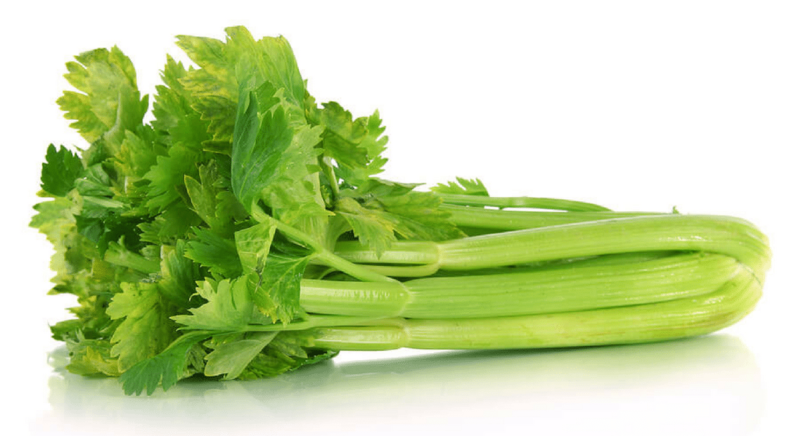 Studies are being done about the effects quercetin has one the immune system especially in times of great stress. Scientists have found that not only does an apple contain quercetin but it has the antioxidant flavanol. The American Association for Cancer Research has found that the consumption of apples because of flavanol may reduce pancreatic cancer by 23%. Plus, the triterpenoids found in apple skins seem to be able to slow the growth or be anti-growth in regards to breast, colon and liver cancers. Research has found a link with the high fiber content of apples with a lower risk of colorectal cancer. Apples can enhance a diet plan. Apples can be a great ally in the battle to lose weight. Women were asked to eat dried apples and those who did lost more weight that those in the group that did not have the extra apple added to their diet. 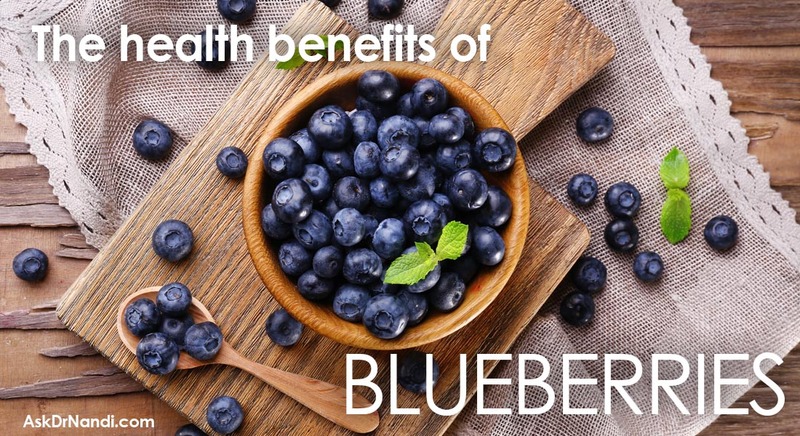 Researchers believe the fiber pectin is responsible for the weight loss. Plus, the antioxidant quercetin found in apples may help with your exercise program. Researchers are studying the effects of quercetin and the ability to work out longer. 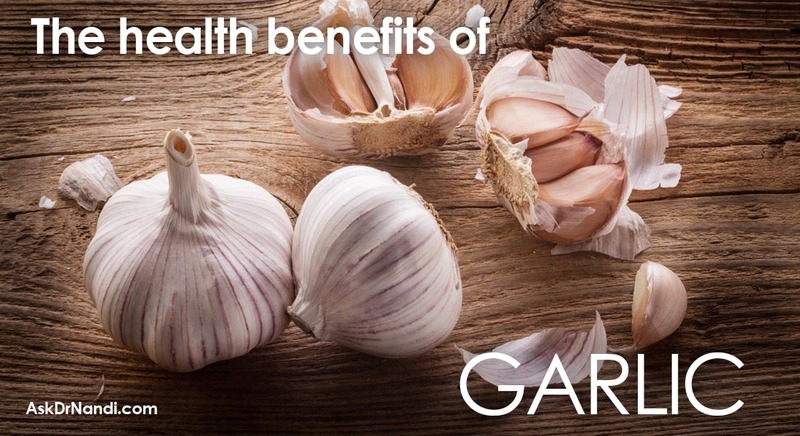 They have found that quercetin aids endurance by making oxygen more available to the lungs. They have found that quercetin has helped people bike longer and more effectively. The next time you go shopping, make sure you stop and pick up some delicious apples. 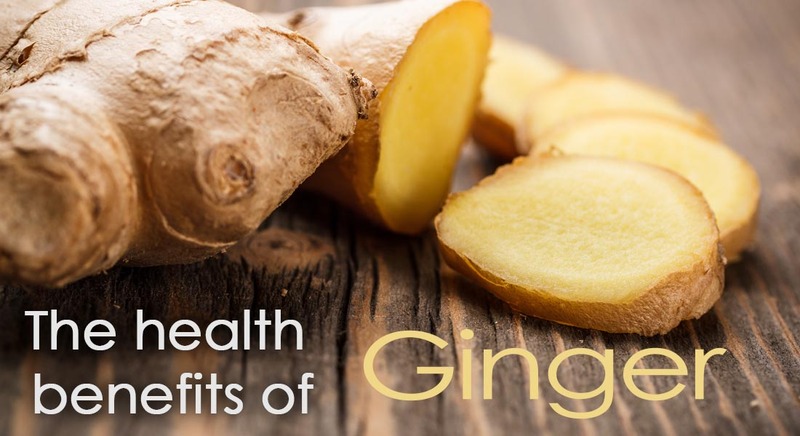 They come in many colors and flavors, plus they will benefit your mind and body! 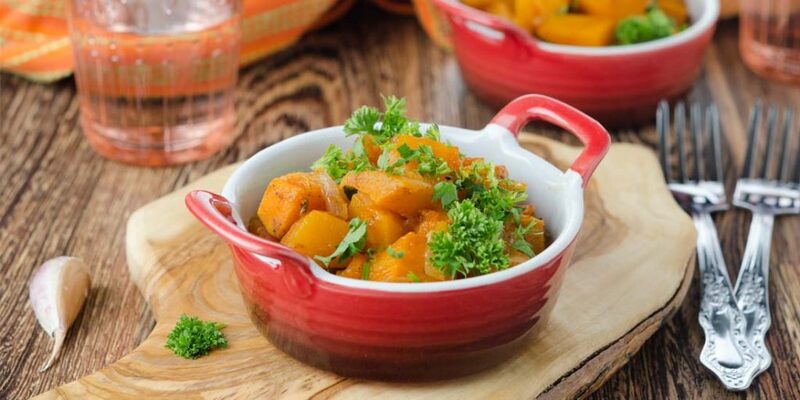 Dr. Nandi’s easy-to-make salad uses apples along with nutrient-rich vegetables. You won’t believe how good it tastes! Add it to your routine and become your own Health Hero. Go get the recipe. 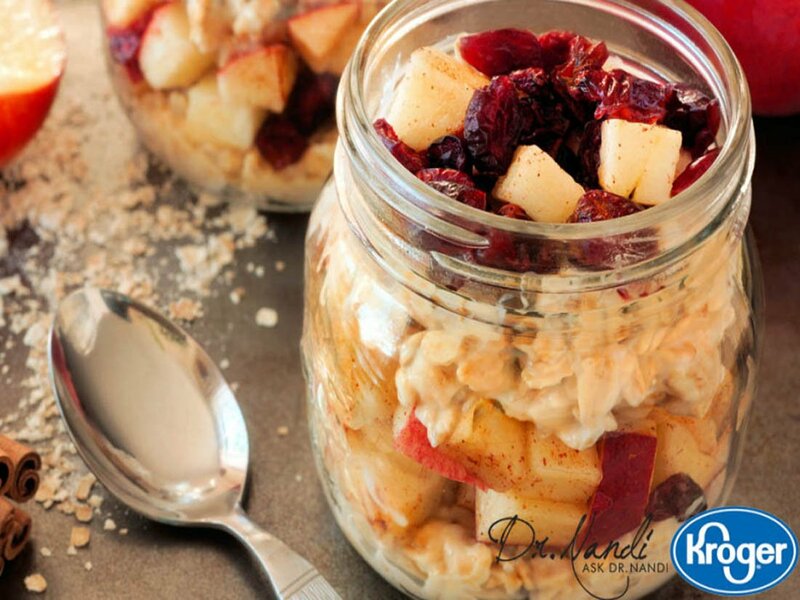 Dr. Nandi’s hearty oatmeal uses apples along with cranberries, walnuts and raisins. Nutritious and delicious! Add it to your routine and become your own Health Hero. Go get the recipe. For a deliciously innovative autumn salad, readily available beets, apples and spinach are more economical than out-of-season produce. Add it to your routine and become your own Health Hero. Go get the recipe.